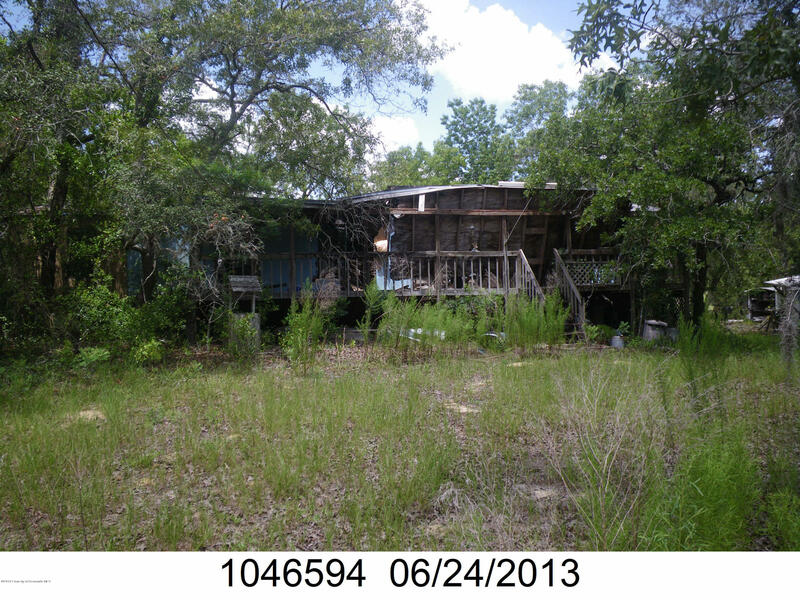 I am interested in 11255 Sunshine Grove Road, Brooksville, FL 34614. Come build your dream home on this 2. 4 acres on a fast growing area with septic and impact fees included. As part of the sale, a mobile home that needs lots of work as well as a is uninhabitable 1989 ford truck that needs some work. Wood barn & utility shed not in a good shape.